This is the second of a series of blogs exploring two federal programs aimed at spurring economic development in Appalachia by repurposing old, unused coal mining sites into new, vibrant economic projects. Looking at the proposed RECLAIM Act and the existing Abandoned Mine Lands Pilot Program, we discuss the need for smart, sustainable and community-driven economic projects, and examine the ones that work, and those that don’t. In 1951, 11 miners from West Virginia and Kentucky were killed in an explosion at the Burning Springs mine in Kermit, W.Va. Today, that former mining area is the site of a forthcoming aquaponics facility under development that will employ area residents and be powered by a 150-kilowatt on-site solar facility. Staff at the aquaponics facility will raise tilapia fish, and the waste produced by the fish will fertilize vegetables, herbs and other produce grown hydroponically, meaning that it is grown in water without a soil substrate. The tilapia and the produce will be sold into regional markets. 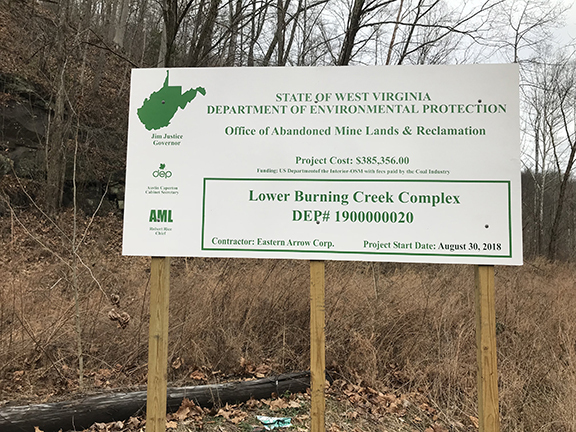 The project is funded through a grant awarded to Mingo County, W.Va., in 2016 by the federal Abandoned Mine Land Reclamation Economic Development Pilot Program, referred to as the AML Pilot Program. 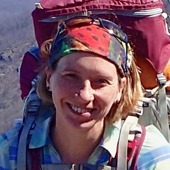 This program seeks to address the thousands of deserted coal mine sites — many still polluting the surrounding land and water — that are scattered across Appalachia, threatening public health and safety, and presenting barriers to local economic development. The AML Pilot Program provides an opportunity to repair environmental, public health and safety liabilities on coal-impacted lands and create economic endeavors. 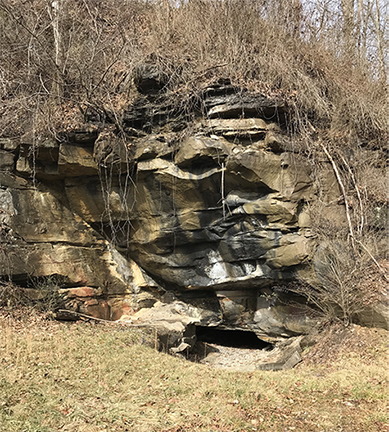 The Office of Surface Mining Reclamation and Enforcement administers the federal pilot program, providing grants intended to support the remediation of AML sites that can be transformed to advance economic and community development. Despite this intention, only some of the ventures funded by the AML Pilot Program are truly on track to meet these goals — more discussion about the program’s limitations can be found here. However, projects like the upcoming aquaponics facility demonstrate the potential to repair damaged mine land while fostering sustainable local enterprise. The funding provided to Mingo County will support both the sealing of open mine portals on the site (including one just a stone’s throw away from Kermit’s main road), and the development of the aquaponics facility and solar energy system. Construction is set to begin in the spring of 2019 and the facility is expected to be operational by summer 2019. The project developers, including Coalfield Development Corporation, the Mingo County Redevelopment Authority, and the Refresh Appalachia Project, hope the concept can be replicated throughout the region on AML sites with access to clean water. This project is an example of an innovative mine reclamation supported by the regional Reclaiming Appalachia Coalition, which seeks to spur mine reclamation projects in Central Appalachia that respond to community needs and grow new, sustainable economic development. The Reclaiming Appalachia Coalition facilitates efforts to ensure that AML Pilot funds and other AML reclamation funds are used responsibly for projects that truly help lift up struggling communities while healing the land. The coalition consists of lead organizations in four states — Appalachian Voices in Virginia, Appalachian Citizens’ Law Center in Kentucky, Coalfield Development Corporation in West Virginia, and Rural Action in Ohio — and a regional technical expert, Downstream Strategies, based in West Virginia. 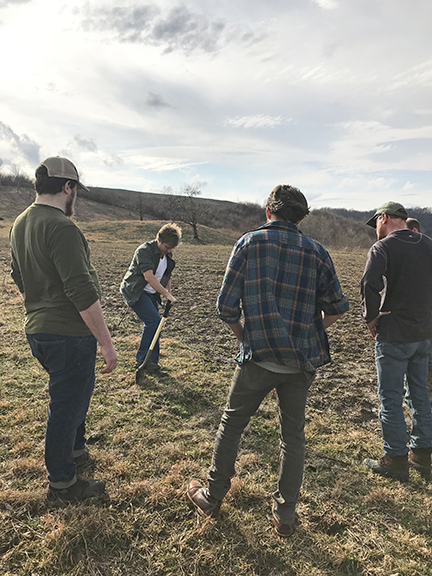 In February, coalition members traveled to Mingo County to visit AML sites and learn about ongoing and future innovative reclamation efforts. In addition to the site of the future aquaponics facility, the group visited 22 Mine Road, where the Mingo County Redevelopment Authority has converted a former mining area into an industrial park. The industrial park has hosted several businesses, and is also the site where Coalfield Development Corporation conducted a 2017 demonstration of a Seppi Supersoil stone crusher used to convert rocky former mine ground into workable, tillable soil. Now, coalition members were able to feel the difference in the “crushed” land compared to the pre-crushed former mine land. The goal of the demonstration was to spur interest in the stone crusher equipment, which is currently only available in Europe. If an investor such as a government agency or a company was willing to purchase the equipment and rent it out for reclamation projects, the equipment could help to convert thousands of acres of abandoned mine sites to agricultural sites, or even ease construction for other types of economic development projects. Though additional testing would need to be conducted and soil amendments added in order to ensure the safety and quality of the land before crops could be grown, mine reclamation groups are hopeful that this concept could lead to community-led agricultural projects that are truly healing for the people and the land they live on. Though the challenge of reclaiming and healing the coal-impacted lands throughout Appalachia is immense, these projects demonstrate that through collaboration, innovation, and government support, responsible economic development is possible on these lands. The Reclaiming Appalachia Coalition is continuing its work through 2019 to develop innovative reclamation and economic development projects in collaboration with local communities. Reclaim Appalachia – Seppi Demo from JJN Multimedia on Vimeo.